MTV News has hired a handful of staffers including Amy Nicholson as chief film critic, Molly Lambert as lead music writer, Holly Anderson as director of politics and news, Brian Phillips as features writer and Mark Lisanti as senior director, TV and movies. Nicholson joins from LA Weekly, where she had served as a film critic since 2002. Lambert was previously a staff writer covering pop culture for Grantland and a host of the “Girls in Hoodies” podcast. Anderson and Phillips were both former staff writers at Grantland. 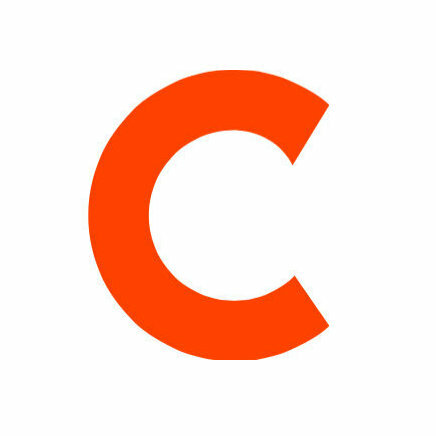 Lisanti also worked at Grantland, as senior editor. 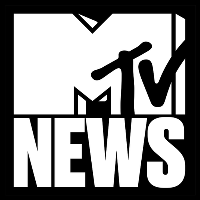 For all things music, celebrity, entertainment and movies, follow MTV News on Twitter and Instagram.